Women with pelvic floor conditions know how frustrating, embarrassing — and sometimes debilitating — their symptoms can be. We are here to listen to all of your concerns and partner with you to help you return to fuller life. 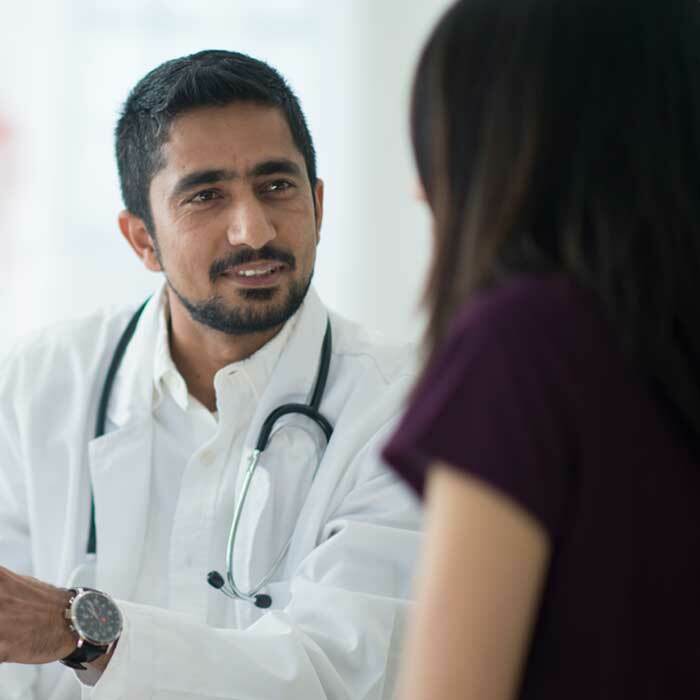 Gynecologists treat problems and diseases of the female reproductive system, including breast and hormonal problems, urinary tract and pelvic disorders, and pre-cancerous cervical conditions. They are often the first providers to diagnose pelvic floor conditions. 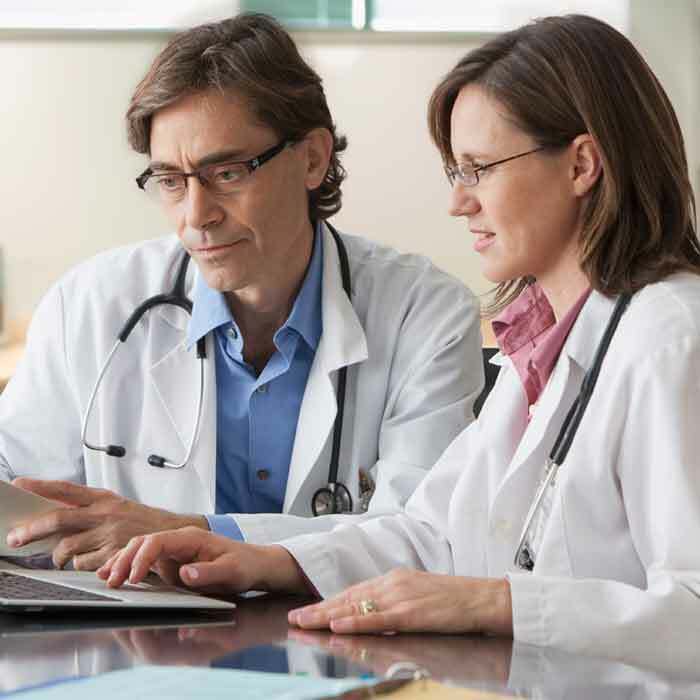 Urologists treat both men and women who have conditions of the urinary and genital systems. They focus on urinary problems, sexual problems and pelvic problems such as organ prolapse. 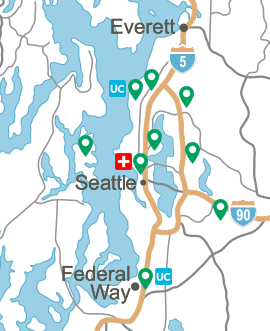 They can provide both surgical and nonsurgical treatment. Urogynecologists are reconstructive surgeons who treat women for the full range of pelvic floor conditions. 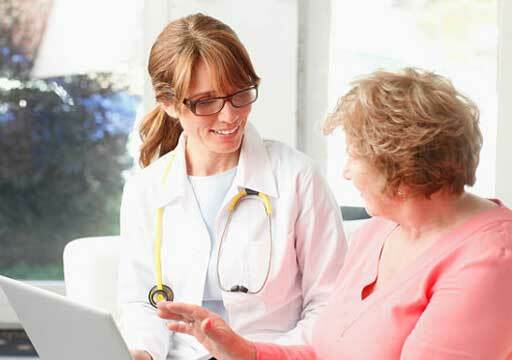 Urogynecologists are gynecologists or urologists, but then receive specialized training to take care of pelvic problems. 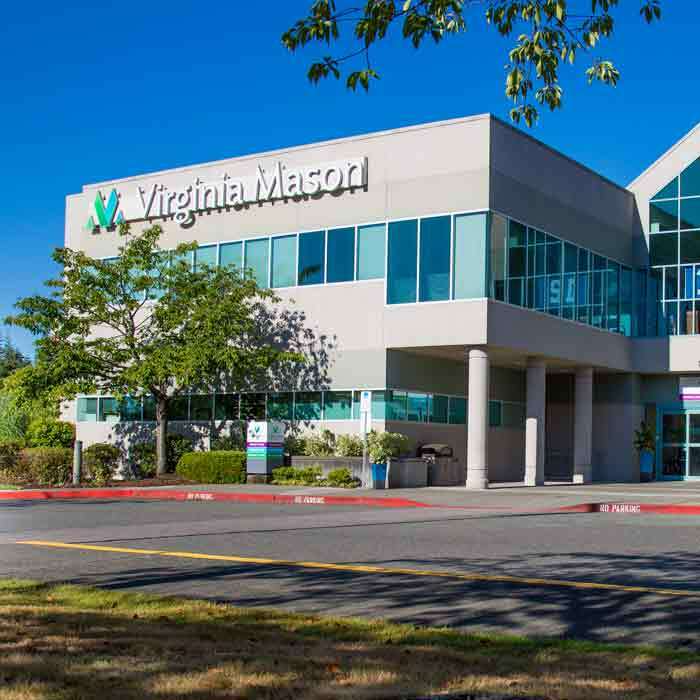 Virginia Mason is one of the few places in the Northwest with several fellowship-trained providers who specialize in pelvic floor conditions and are certified in Female Pelvic Medicine and Reconstructive Surgery (FPMRS). Find a pelvic floor specialist.